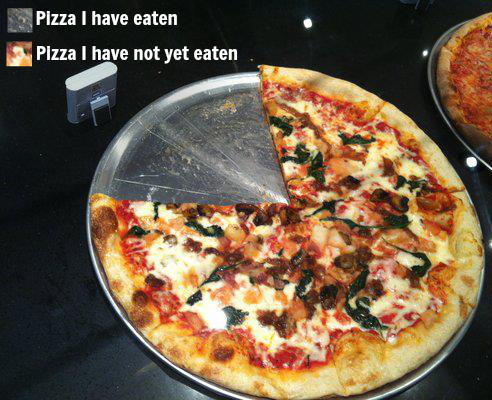 We present to you: a completely accurate pizza pie chart. As an added bonus, it’s also edible. When you’re ready to grab a slice of this downtown pizza chart, give us a call at (702) 366-0049.